The computer science major provides undergraduates with a thorough background in the science of computing, with courses designed to teach the foundations of computing so that students are prepared for evolving technology. The program has approximately 500 students and faculty members who actively research. The job market in computer science is strong, and graduates typically are in high demand. Graduates typically work in a technical field, either in a tech-focused company or supporting the technology needs of a non-tech company. Typical positions include systems programmer or analyst, applications programmer, systems support staff member, and technical staff member. 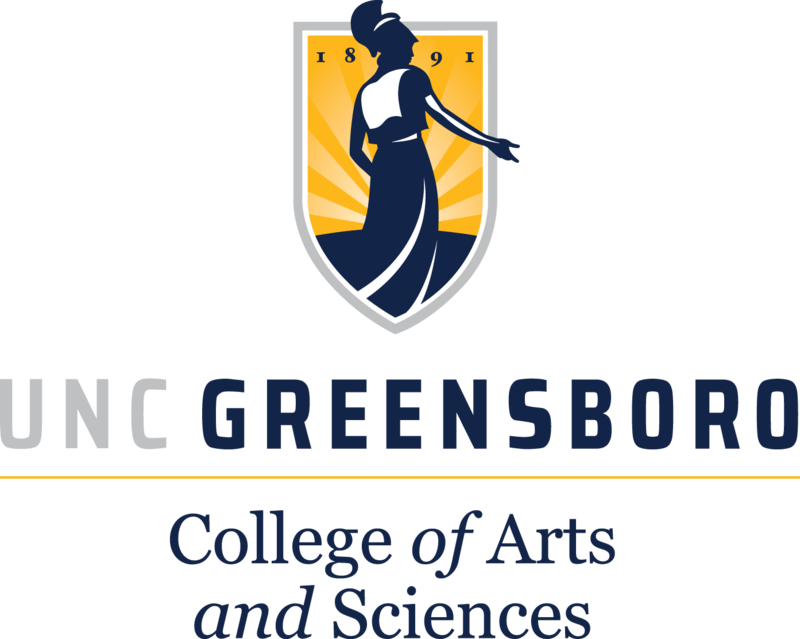 Graduates work for a wide variety of companies, such as Amazon, Department of Defense, The Fresh Market, General Electric, IBM, NASA, Novartis, Xtern Software, Syngenta, Duke Power, and Gilbarco Veeder-Root. Most computer science classes have a strong hands-on component with projects and creative exercises. Students complete a significant senior capstone project. Courses that a variety of programming languages, with introductory courses using Java and further coursework that can include C++, Python, Prolog, PHP, and other languages. A variety of platforms, including both Windows and Unix/Linux machines, are used in coursework. It is among the largest undergraduate computer science program in the state, yet maintains modest class sizes of typically fewer than 40 students.